Deer are beautiful creatures. People tend to stop what they are doing, and just watch for awhile when they see a deer grazing in a field. I, myself, am guilty of pulling over on the local roads to point out herds of deer to my daughter. A couple of poorly answered questions later (“Where do they live?”, “Why are they watching us, too?”, “How do they know where to cross the street?”), and we’re back to driving. Deer are great from a distance. But then they show up in your back yard. In your vegetable garden. Chewing on your snap peas. THEN they are the worst thing ever. Imagine spending months growing vegetables from seeds, spending tons of money on beautiful flowers at your local greenhouse, and waiting patiently to harvest your produce at JUST the right time. And suddenly, it’s all gone. Your swiss chard is mowed down, your carrots no longer have tops, and your five year-old award winning rose bushes… where did THEY go?! And then you find the hoof prints. And a few little piles of deer poop. BUT, you don’t want to sacrifice the beauty of your lawn and garden for some ugly giant fence, or CDs and pie tins hanging from the trees. You also don’t want to spray nasty smelling commercial chemical products. What’s a gardener to do? Here are some natural deer repelling techniques for you to try out. Just remember that nothing is ever going to be fool-proof. If your local deer population is starving, they WILL stand there getting soaked by sprinklers and barked at by dogs just to eat a few bites of lettuce. Smelly plants work against deer in 2 ways. One way is that if they think it smells gross, they think it might not be edible. They’ll move on to something that smells sweeter to them. The other way stinky plants work is that deer don’t want to walk through them and get the scent on their fur. If they are constantly smelling lavender, they aren’t able to smell predators until it is too late. The really great thing here is that a lot of the plants they can’t stand the smell of are actually plants that we humans LOVE to smell. 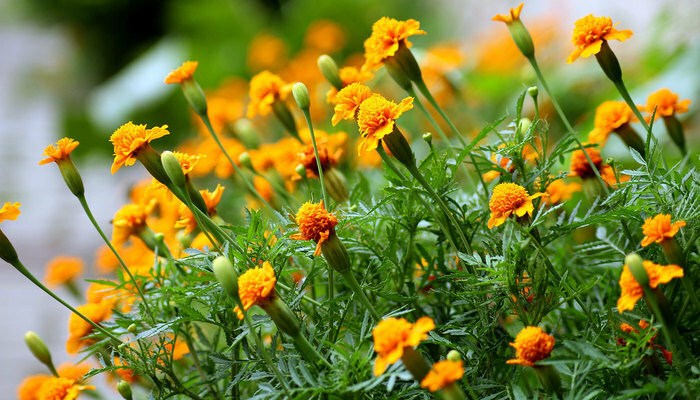 Some heavily scented plants worth adding to your garden include flowers such as marigolds, peonies, bearded irises, hyacinth and black-eyed Susans. Herbs to plant include mints, lavender, oregano, sage, garlic and chives. There are 2 categories of these plants. Plants that have hairy, fuzzy, or prickly foliage are good choices because deer don’t like the feeling of them against their tongues. These include such plants as thistles, lamb’s ear, flowering tobacco, and certain varieties of holly. 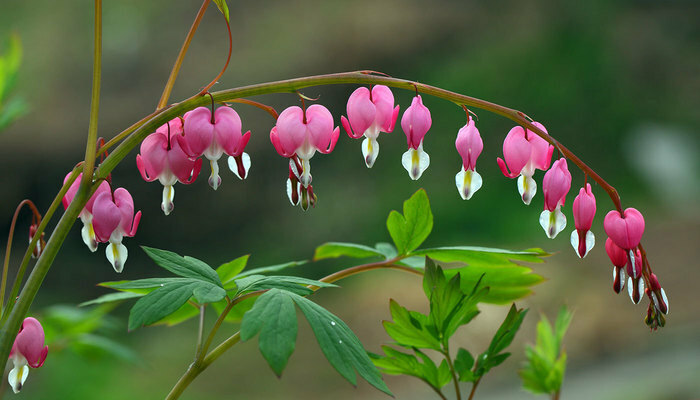 The other category is reserves for plants that are either toxic to deer (such as bleeding hearts, daffodils, and poppies), are too tough for them to chew (leatherleaf viburnums, begonias, and elephant ears), or are lower in nutritional value (grasses). If your dog stands at the back door barking at the deer, and the deer just look up once in awhile with a mouthful of carrot tops in their mouths, then clearly they aren’t doing the job. 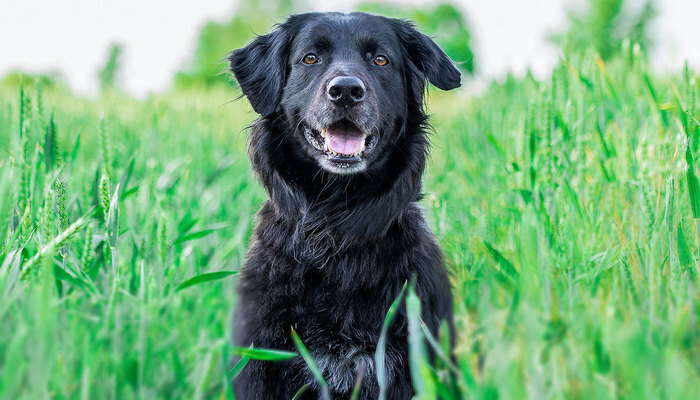 Let your dogs out into the yard throughout the day so they can strike a claim to their territory. Just the site of a dog running around the yard barking at the butterflies is enough to keep some deer at a distance. 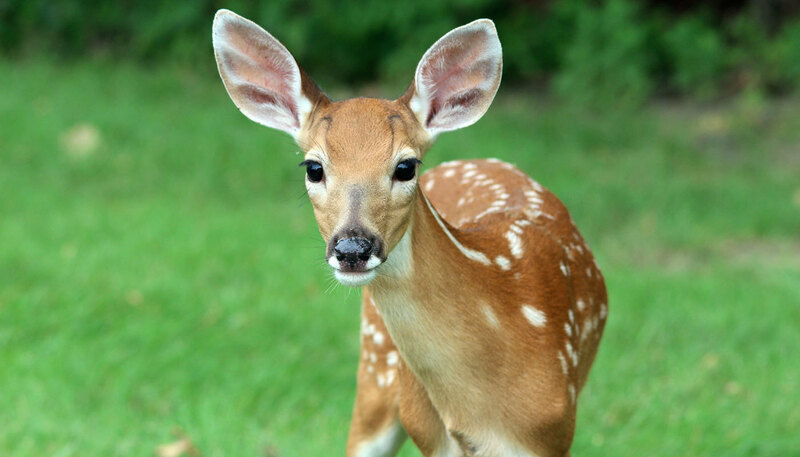 Even when they are back inside, both their natural scent left behind, and the scent of their urine, will assist in keeping deer out of your yard. You’ve probably heard that you need to build a giant 8+ foot tall fence to keep deer out of your garden. That’s both ugly AND expensive. Try building an ‘invisible’ fishing line fence instead. Put a nicely decorated wooden post in each corner of your protected area and string some thin fishing lines to the next post. Start at the bottom, a few inches off the ground, and make your way up a foot at a time. This works because deer have different vision than us. Their eyes are set up to spot moving predators at a distance so they can run away, but they won’t easily be able to see fishing line right next to them. They will attempt to walk into your garden, rub up against the fishing lines, not know what the heck just touched them, and often just run away. If they DO stick around, they won’t attempt to jump the fence because they can’t tell how high up it goes. By the way, if you made it this far down into the article, here are the answers I gave to my daughter's questions about the deer: “Where do they live?” ~ If I knew that, we would be having venison stew tonight. “Why are they watching us, too?” ~ We're super interesting. Right? Right? “How do they know where to cross the street?” ~ They put up road signs telling them where to cross.